The Barre-Tones, its quartets and small groups are available for performances at a modest, tax deductible fee. Contact 802-552-3489 for information on how the Barre-Tones or its quartets can make your event special, unique, and memorable. Enjoy this Singing Valentine delivered by Upscale to the residents of the Gary Home in Montpelier VT in 2016. 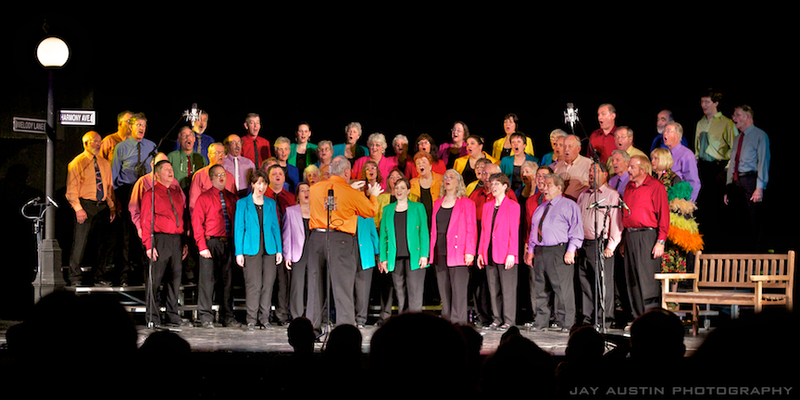 The Barre-Tones have chorus members throughout Central Vermont who can perform during the weekday, on weekends, or evenings. 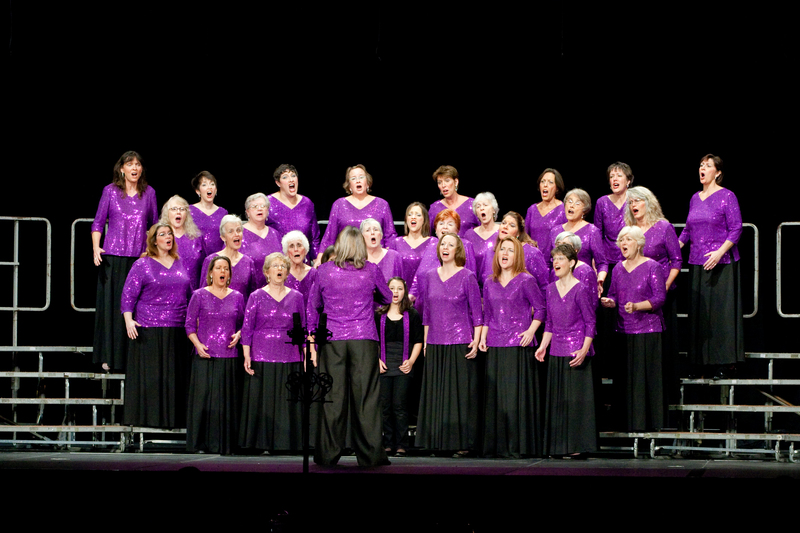 Private parties, singing telegrams, corporate events, receptions, community events and more are all great places for a quartet, small group or entire chorus. We will take into consideration the size of your venue, budget, and number of attendees and scale accordingly. 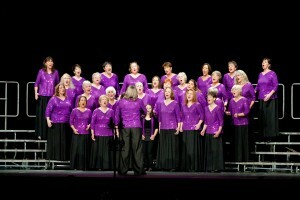 Click HERE for the Chorus Calendar.